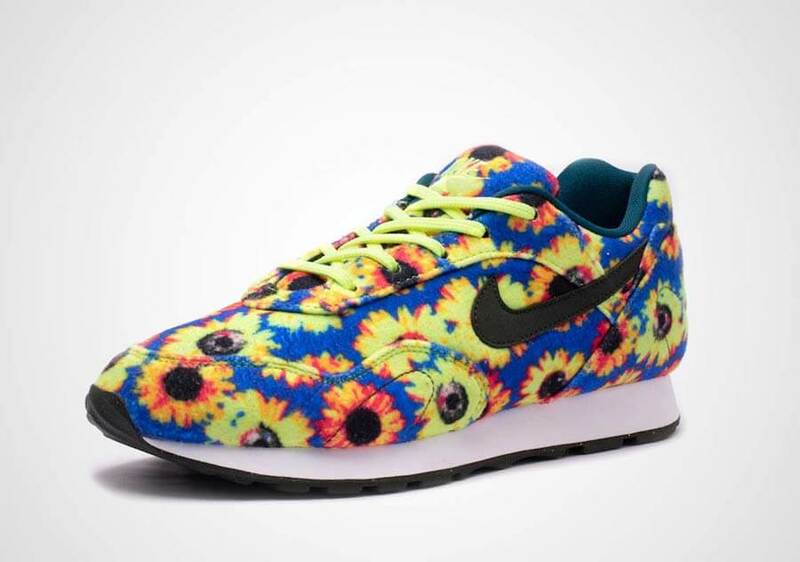 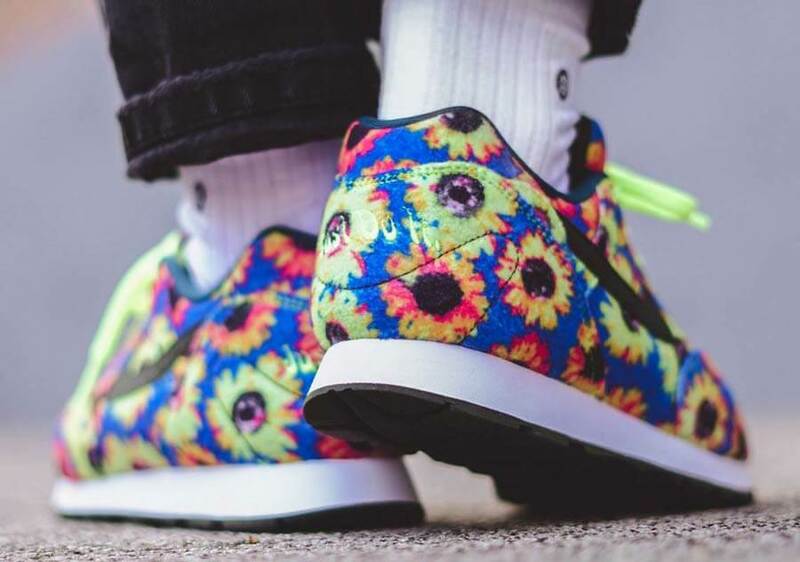 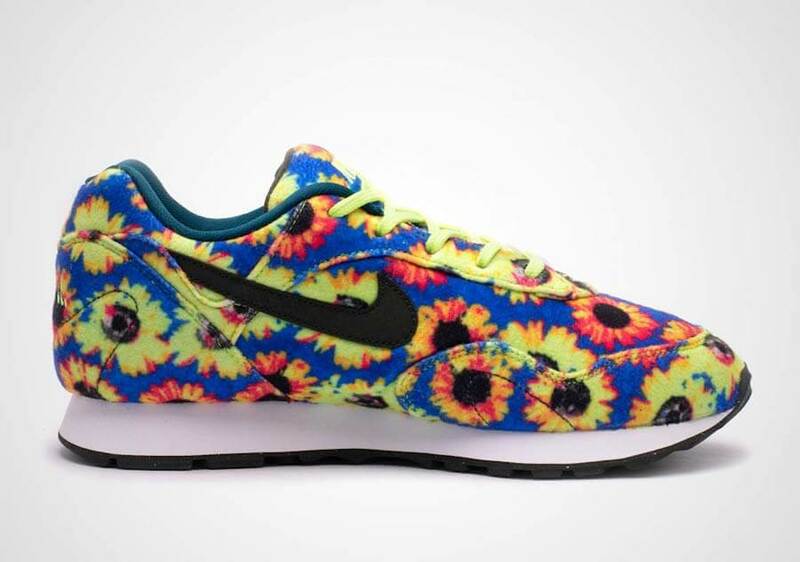 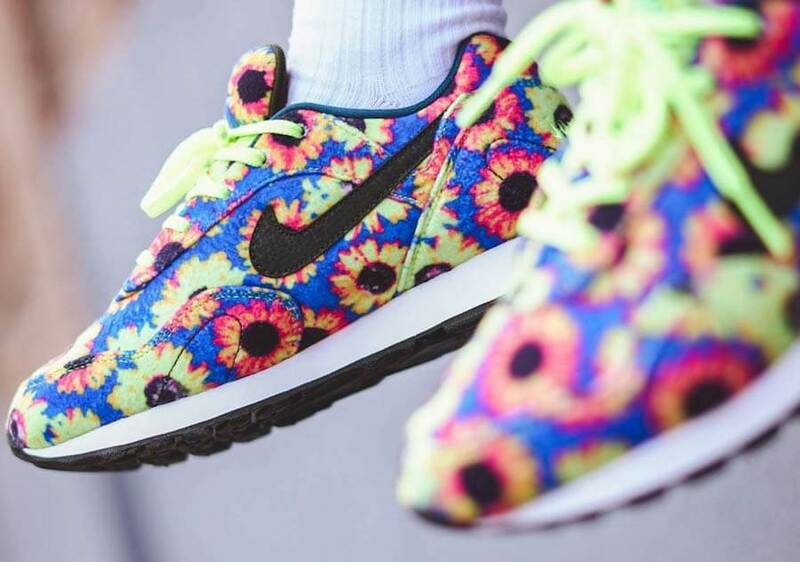 The Nike Outburst is back in a brand new “Floral” makeover after being first witnessed way back in the early ‘90s. 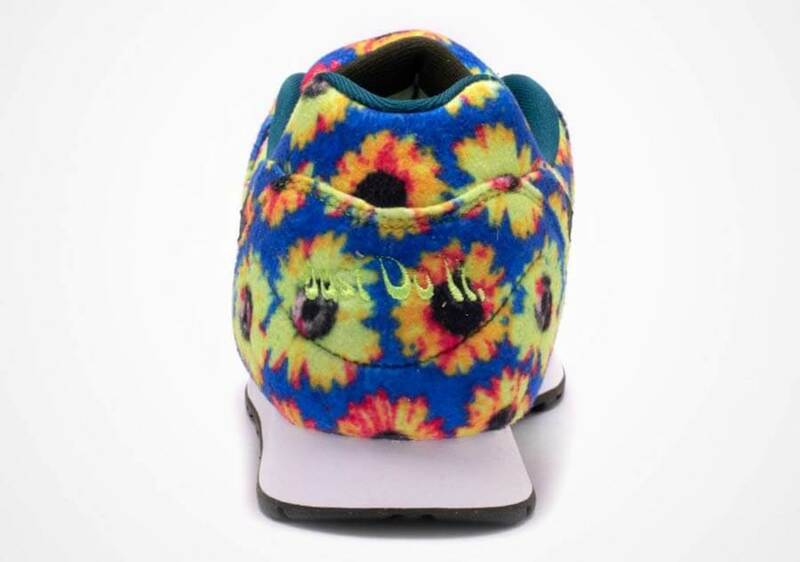 The shoe basically comes covered in a Sequoia, White, and Volt Glow color scheme and features a floral print wrapping up its entire upper. 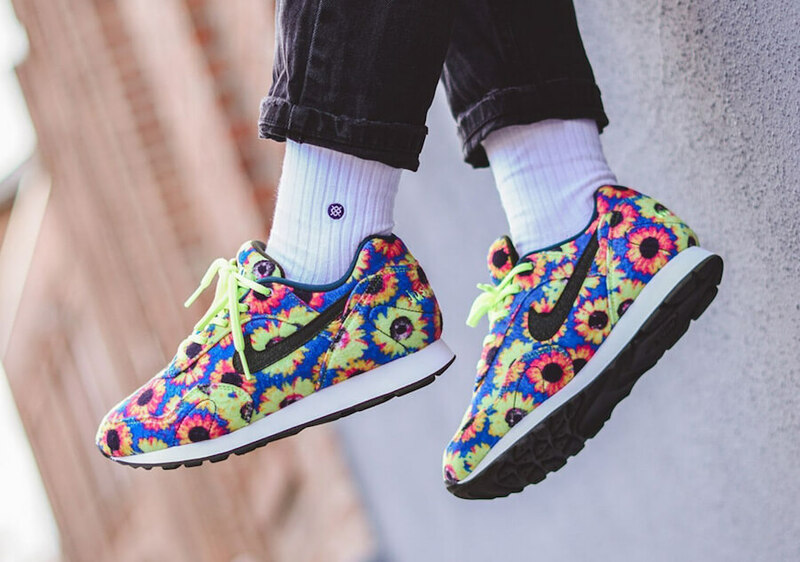 This particular Nike Outburst has been further decorated with contrasting black Nike Swoosh logos placed on its sides and Volt laces. 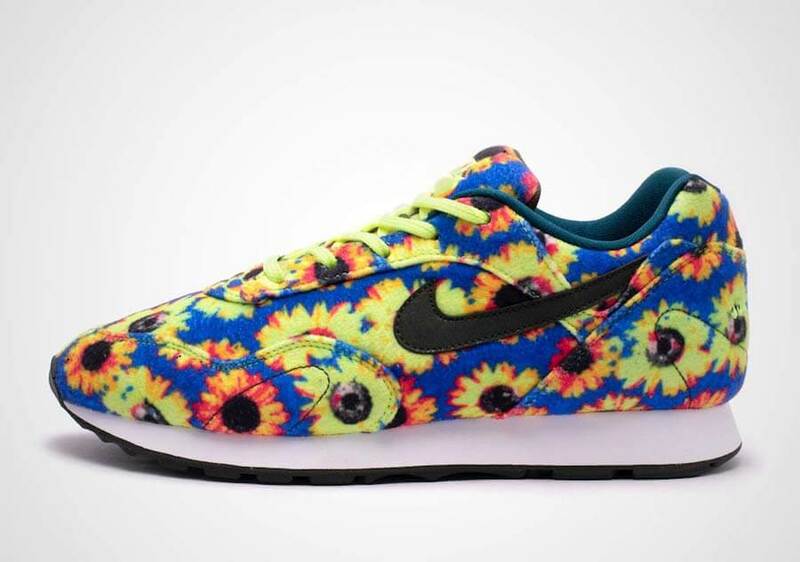 At last, completing the whole design altogether is a White midsole and Black rubber outsole. 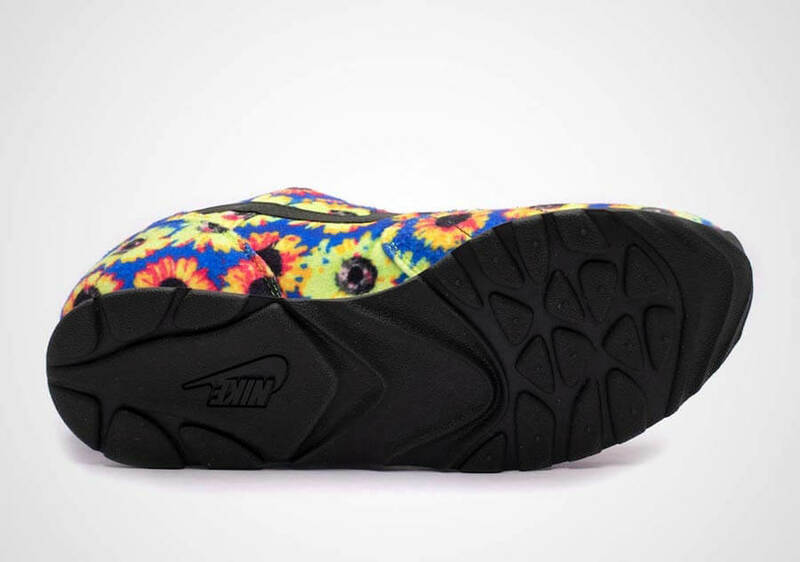 Check out more detailed images below and grab a pair for yourself in women’s sizing today at any select Nike retailers.